THE HEART OF TREATMENT TRENDS IS OUR SERVICES TO PEOPLE IN OUR COMMUNITY! habilitative & rehabilitative in-patient treatment, intensive out-patient and out-patient treatment. 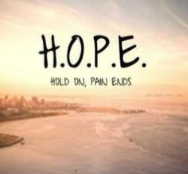 With over 45 years of experience, we are a trusted source of help for people struggling with chronic addiction. Male Residents at our Keenan House facility are in URGENT need of warm Winter coats!! 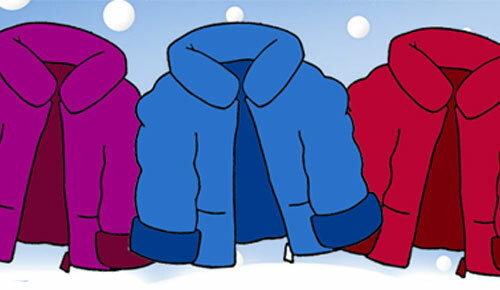 If you would like to donate a new or gently used coat, please contact Diana Heckman at 610-432-7690. Thank you! Medication-Assisted Treatment with extended release naltrexone (commonly known by its brand name VIVITROL®) is available for clients in treatment at Treatment Trends, Inc.
Click Here for our Veterans Treatment Services brochure. 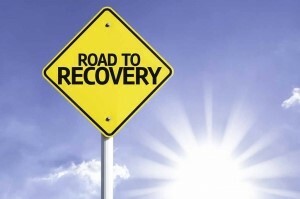 Certified Recovery Specialist services are now available at our Confront facility. Click Here for our CRS Program brochure. Our programs are listed below. Click on each to find out more information. are offered and are tailored to fit clients' needs. residential drug & alcohol treatment facility. on topics related to the treatment field.